Second Harvest Food Bank of East Tennessee is leading the compassionate effort to feed East Tennessee’s most needy and engage the community in the fight against hunger. The Food Bank serves 18 counties. It secures and distributes more than 18 million pounds of food and grocery products annually through a network of over 550 partnering nonprofit organizations such as food pantries, soup kitchens, emergency shelters, and schools. 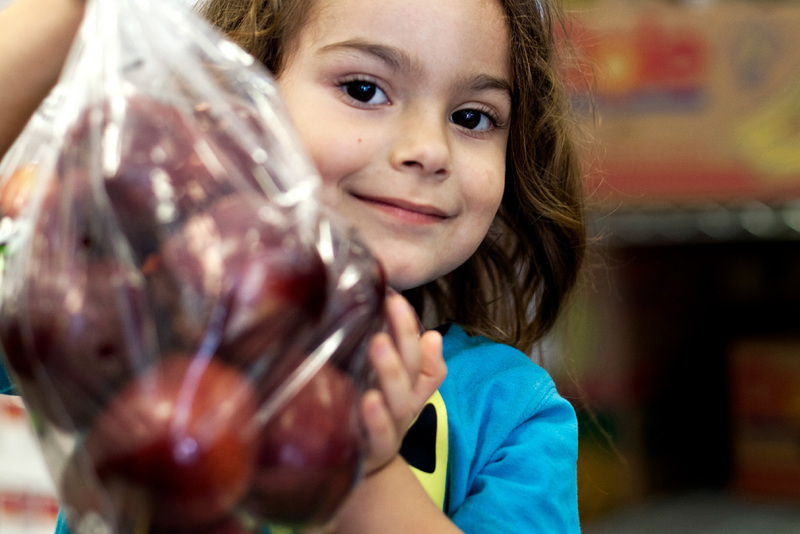 Visit the Second Harvest Food Bank website here.